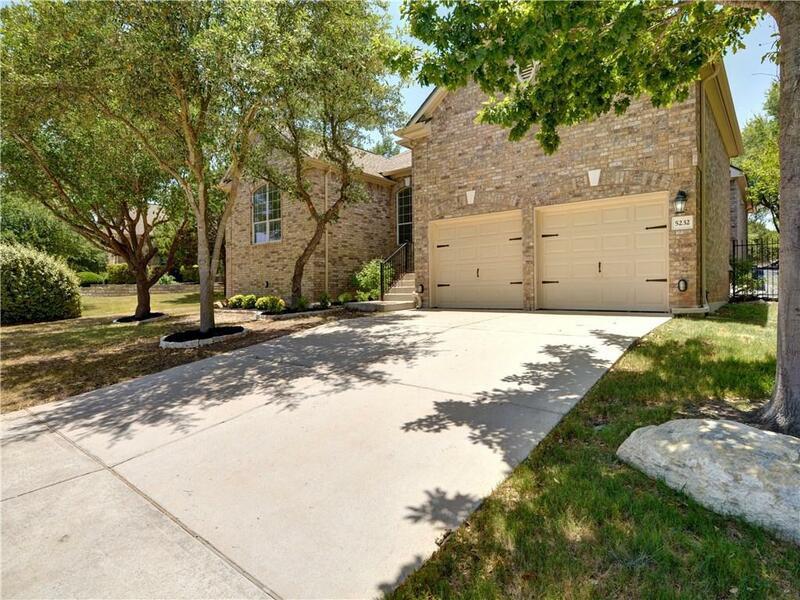 Fabulous home in wonderful West Cypress Hills! 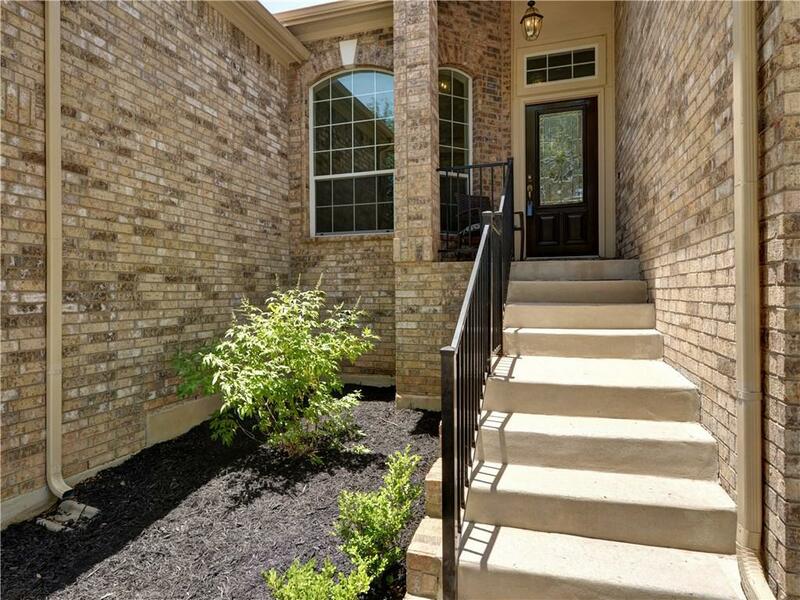 Great floor plan lives like a one story with 4 bed and 2 and half bath down, formal dining, formal living (or second family room) , Lg. 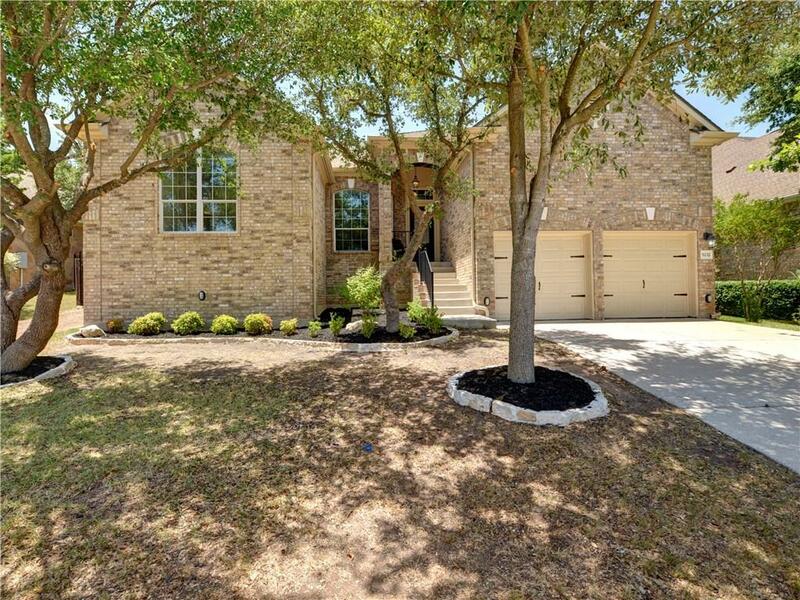 kitchen with granite counters and breakfast bar open to family room with fireplace and game room up. Many recent updates include, new carpet, & interior paint. 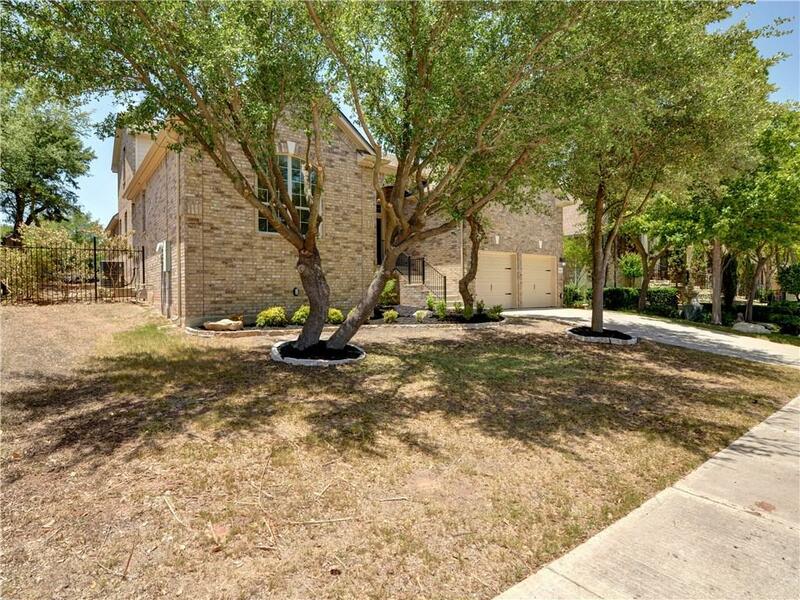 Large backyard with beautiful patio and fire pit back to greenbelt.